Judd Zebersky, CEO, Jazwares commented: "We are thrilled to be part of the Fortnite experience. This is more than just an entertainment property with product; it's a global movement. Our product line will push the boundaries of traditional toys, bringing the digital world to physical product unlike anything fans have ever seen. We are so excited to be going on this journey with Epic Games." 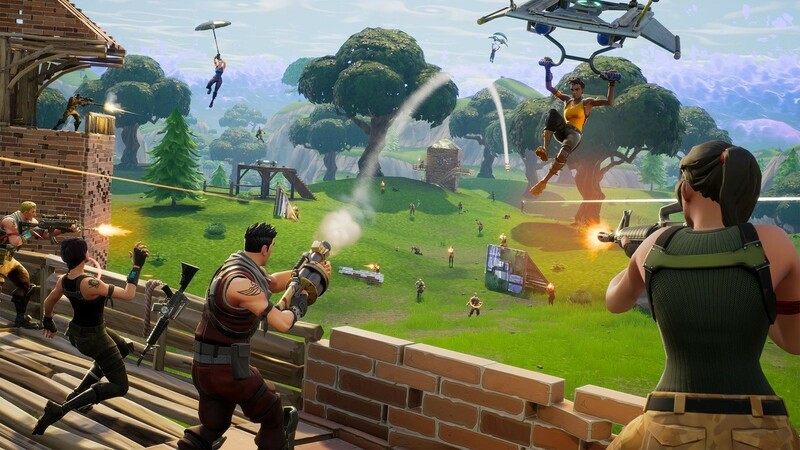 Mark Rein, Vice President of Epic Games added: "Jazwares have been so awesome to work with, and from the start have shown that they really understand the Fortnite universe and what makes it unique. They're working on stuff right now that I think our players are really going to love. I can't wait for them to see all of it later this year!" Launching in December 2018, the collection will be available for purchase at retailers around the globe. Check out news on McFarlane Toys new Fortnite collectibles lines! Check out Spirit Halloween Stores new Fortnite costumes and props!